Given that the average person receives 121 emails a day, it may seem like an ineffective way for marketers to reach customers. But that’s not the case. 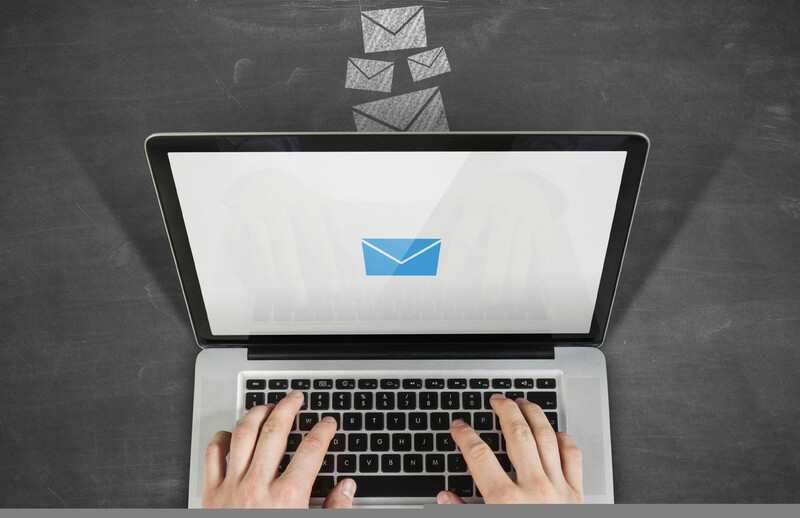 According to a study by McKinsey, email still remains an extremely powerful way to acquire new customers —nearly 40 times more powerful than Facebook and Twitter combined. And customers spend more as a result. The same McKinsey study found that the average order value of emails that prompt purchases is 17 percent higher than on social media. Email marketing that turns occasionals into regulars. But not all marketing emails are created equal. Some have a much higher probability of being opened than others. Factors that can affect whether a customer opens something or trashes it include the time of day you sent it, the subject line, and the type of message it is. What type of marketing email is opened the most? Happy birthday email with a special offer. According to data from Square’s email marketing platform, automated birthday offers generate the highest engagement, with open rates and redemptions more than 2.5 times higher than the average across all types of email campaigns. That makes sense if you think about it. Birthday email is highly targeted and more personally relevant to each customer who receives it. That makes them more likely to get noticed than, say, a massive blast about a sale. In fact, personalized automated email — like welcome messages, birthday offers, and winback campaigns — far outperforms one-off campaigns to your entire customer list. On average, email open rates for automated offers with Square’s email marketing tool are 1.7 times higher than blast campaigns containing offers. They also have a 2.3 times higher redemption rate within seven days of the email send date. That doesn’t mean that blast campaigns don’t have strategic value for marketers. People who sign up for an email list usually do so because they want to know about things like sales or news announcements. But for businesses looking to cut through the email noise on a consistent basis, “happy birthday!” is where it’s at. If you’ve already signed up for Square Marketing, get started sending out a personalized birthday email here.